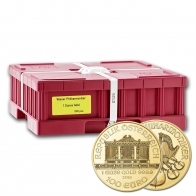 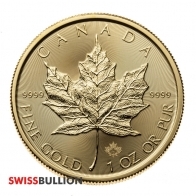 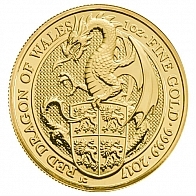 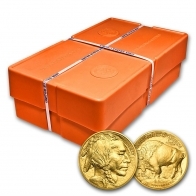 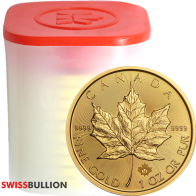 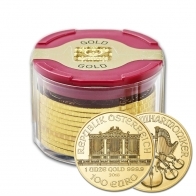 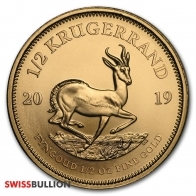 Buy the newest gold bullion bars and coins from SwissBullion.ch. 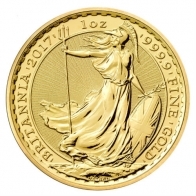 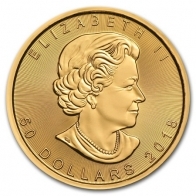 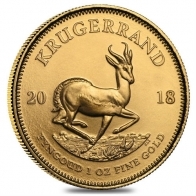 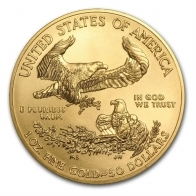 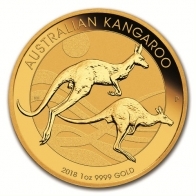 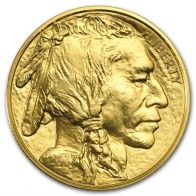 This includes the brand new 2019 edition coins, including the 2019 gold Maple Leaf, 2019 gold Krugerrand, 2019 gold Eagle, 2019 gold Britannia and sovereign, and 2019 gold Kangaroo. 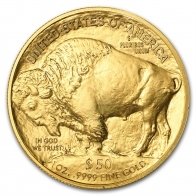 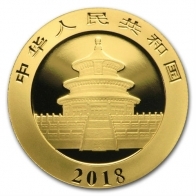 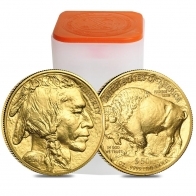 Both individual and wholesale coins are available. 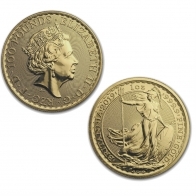 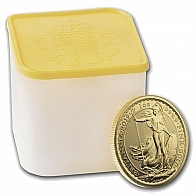 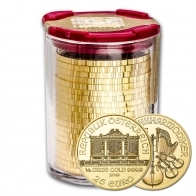 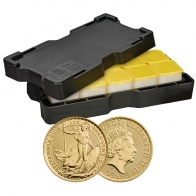 New edition gold bars, such as the British Britannia gold bar are also available. 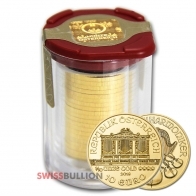 Gold may be purchased for secure Swiss storage.